Every day in January I am adding a new item to my Sale, contact info@laurasattic.co.uk for delivery/stock details. 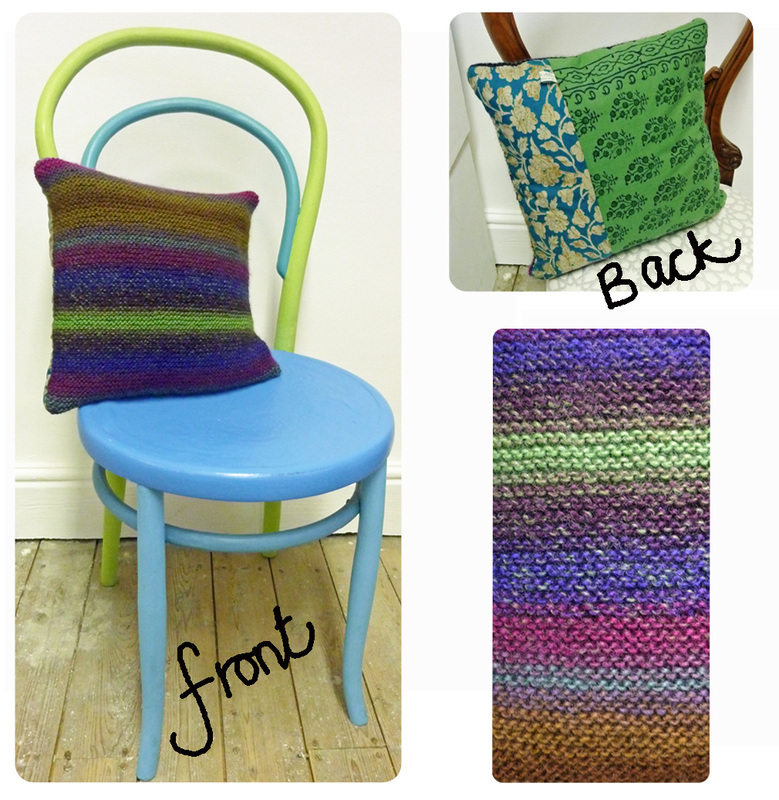 This fab knitted cushion was £30 NOW £25! see www.facebook.com/laurasattic for the past 3 days items or follow me @LaurasAttic on Twitter to get updates. The full sale brochure will go out at the end of Jan, add your name to my mailing list by dropping me an email with 'Mailing List' in the title. 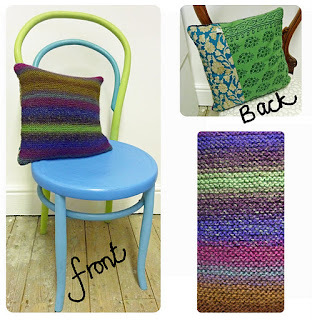 Buy unique handmade gifts direct from the maker...support handmade, shop local. Thanks for looking!